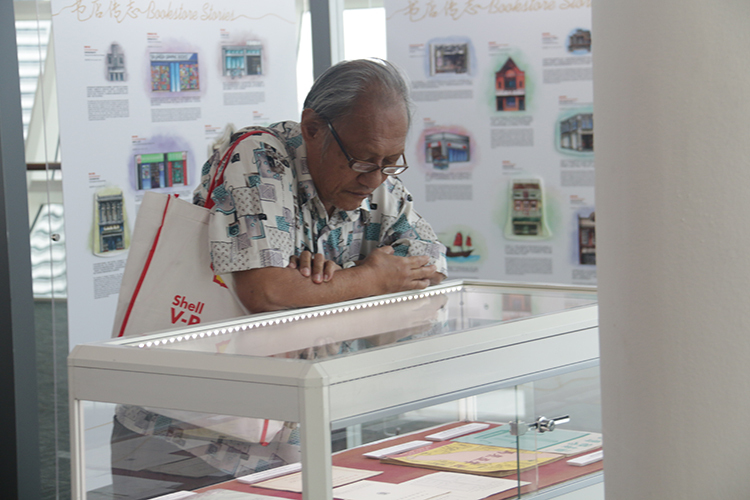 Singapore’s bookstore industry has a rich history that can be traced back to the late 19th century. Yet, in a city of rapid development, much of this history remains invisible in the urban landscape. 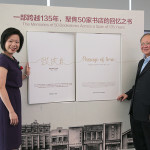 Passage of Time: Singapore Bookstore Stories 1881-2016 was published by Chou Sing Chu Foundation as part of its efforts to document and preserve this history. 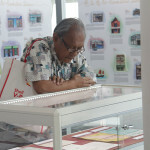 The book details the stories of 50 bookstores in Singapore from the early years of the five major Chinese bookstores and the development of local textbooks, to the decline of the local bookstore industry and the emergence of independent bookstores. 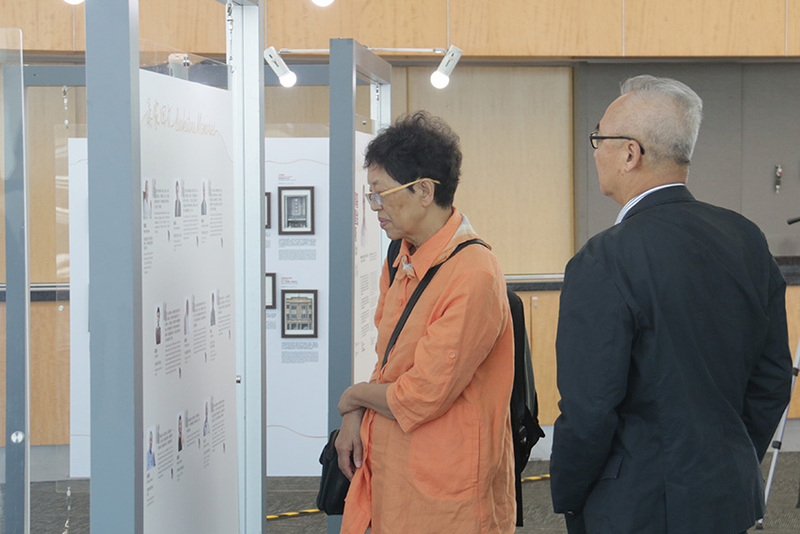 One of Lianhe Zaobao’s picks for its “Books of 2016”, Passage of Time offers a historical snapshot of Singapore’s literature, culture and education. 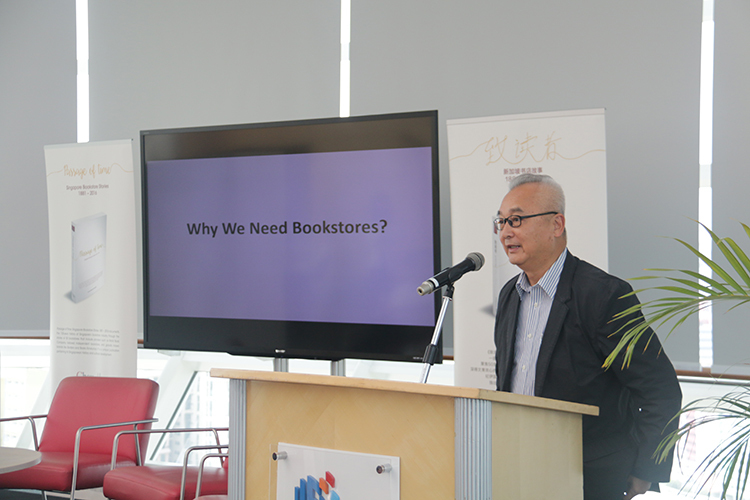 With the rise of digital technologies, how can bookstores with their physical books respond? 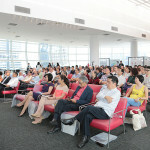 Will their response become an indicator of the city’s evolving culture? 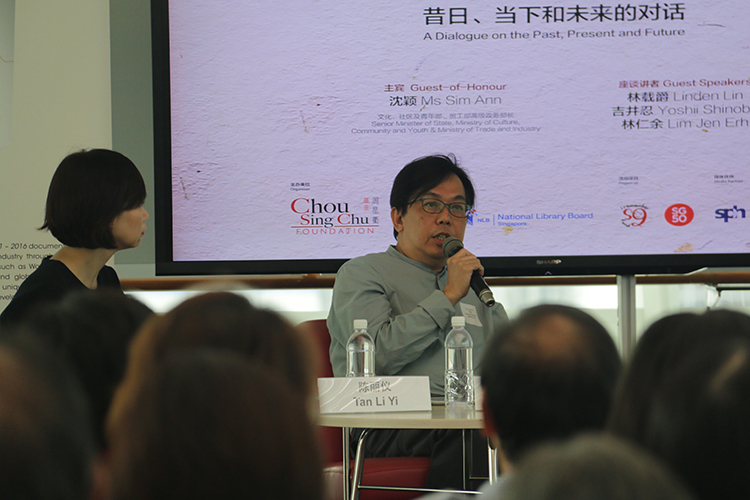 In this special Chou Sing Chu Foundation event, we have invited our friends and colleagues from the book industry to share thoughts and stories about their bookstore experiences, and discuss the development and future of Singapore’s book industry. 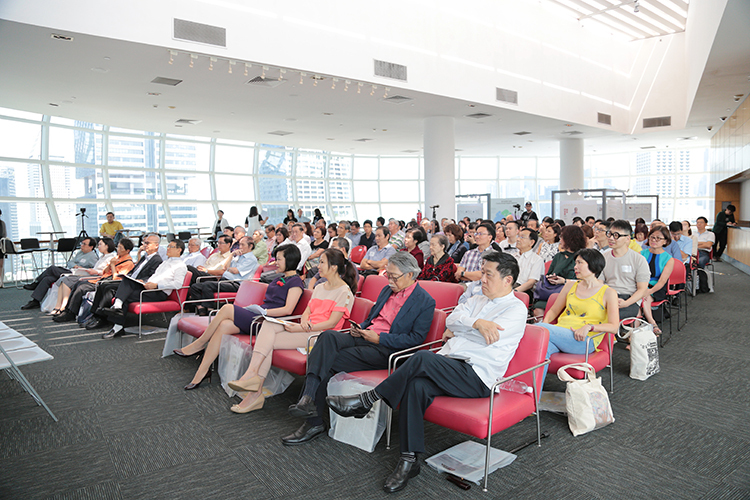 Free admission, limited seats available, please click here to register now! 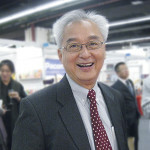 Renowned Taiwanese publisher Linden Lin is currently the Publisher of Linking Publishing Company, Chairman of Shanghai Bookstore, and Publisher of the UNITAS Literary Monthly Magazine. 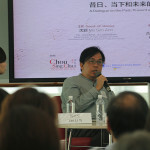 Lin was recognised as the Taiwanese “Publishing Personality of the Year” in 2010. 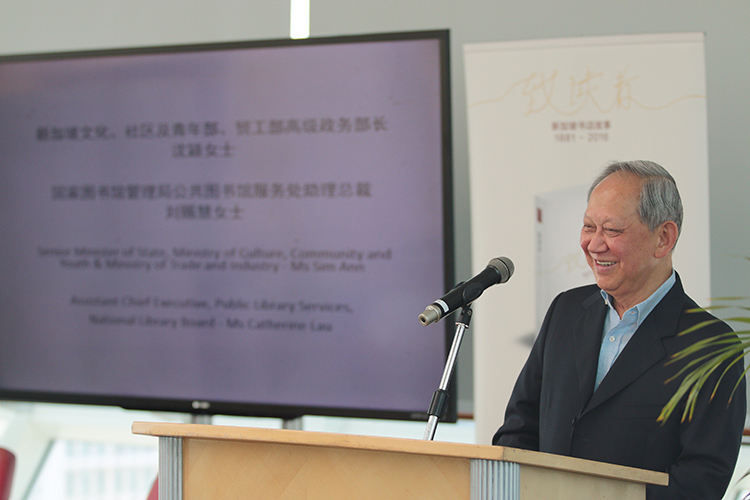 As Chairman of the Taipei International Book Exhibition, Lin worked to promote French literature and encourage cultural exchange between France and Taiwan. 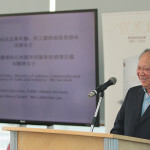 For his efforts, he was made a Chevalier des Arts et Lettres by the French Government in 2011, becoming the first Taiwanese to receive this honour. 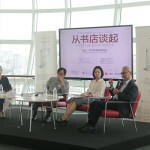 In recent years, Lin has sought to develop the connections between East Asian publishers, working with publishers from Japan, Korea, Mainland China, and Hong Kong to establish the East Asia Publishers Conference. 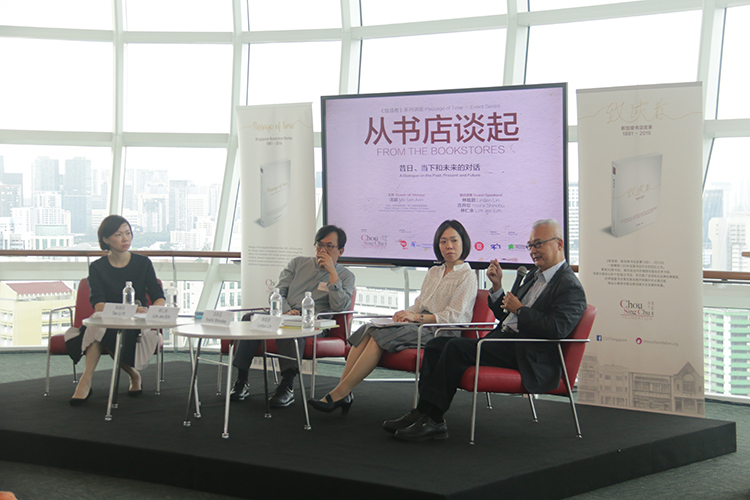 Currently residing in Beijing, Yoshii Shinobu is a Chinese writer of Japanese nationality. 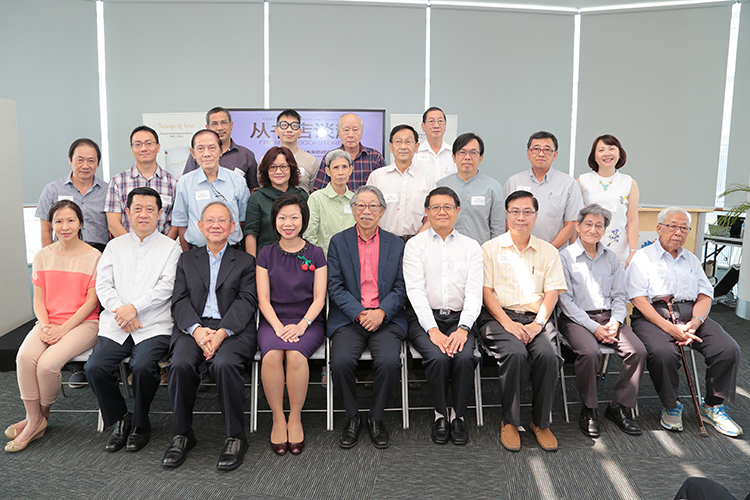 Graduating from the Department of International Relations in the International Christian University of Japan, she furthered her studies in Chengdu, Sichuan. 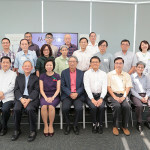 Subsequently, she worked as an economics editor, an op-ed contributor to Southern Weekly, contributor to CITYZINE Magazine, special correspondent for Southern People Weekly, columnist for LOHAS magazine, and Chinese correspondent of the Japan-China Friendship Association in cities such as Taipei, Manila and Shanghai. 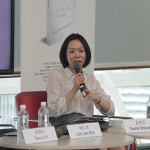 Her published works include Tokyo’s Constant Booksellers (Linking Publishing Company, 2017), Handmade Japanese Bentos (Yuan-Liou Publishing Company, 2015), and the MUJI Light Cooking series of books. 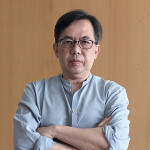 One of the owners of Grassroots Book Room, Lim is a former journalist and editor in charge of the literary supplement of a newspapers. He studied directing at the National Institute of Dramatic Art in Australia, and worked as a director and playwright for several years. 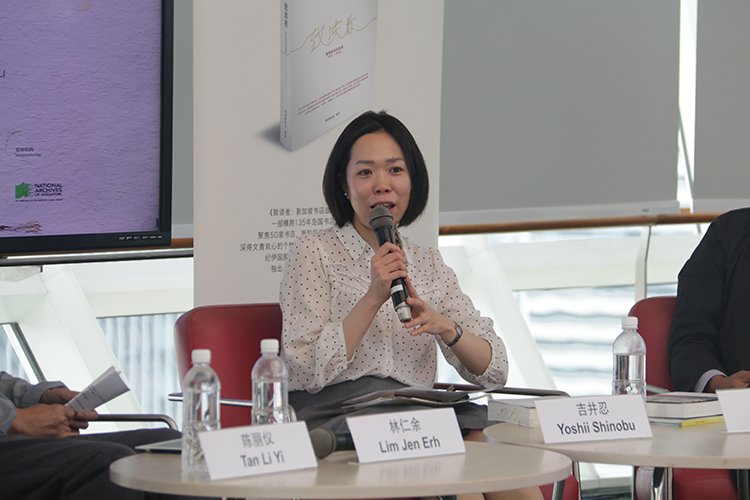 Lim enjoys reading, travelling, and baking bread. 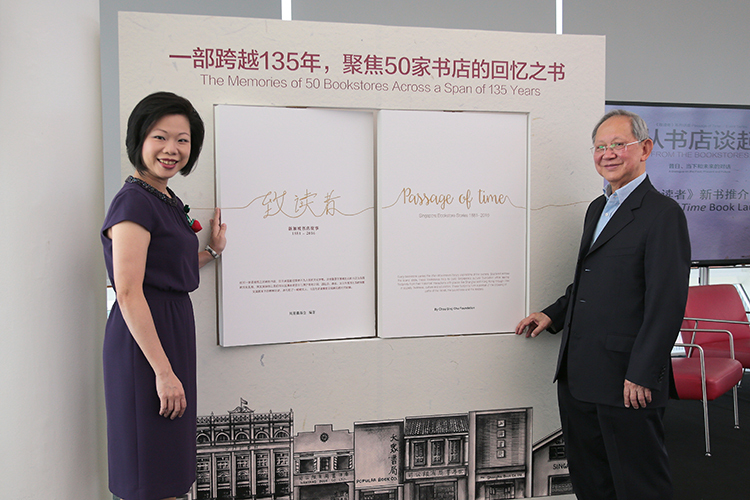 In conjunction with World Book Day, Chou Sing Chu Foundation and Lianhe Zaobao are jointly organising a second event, To the Bookstores of an Era ——Excavating the History of Singapore’s Century-Old Bookstore Industry. 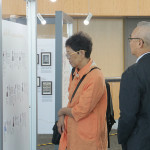 In this event, the team of editors who undertook the research, conducted the interviews and wrote the stories in Passage of Time will share the experiences from the past four years in putting together this book. 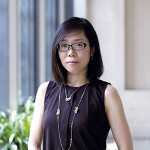 They will also be conversing with guest speaker Lim Jen Erh, one of the panel of judges of “Books of 2016”. 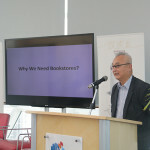 The stories in the book were exhaustively researched, and document the tales of several bookstores that have contributed to social causes including education, feminism and intercultural understanding. 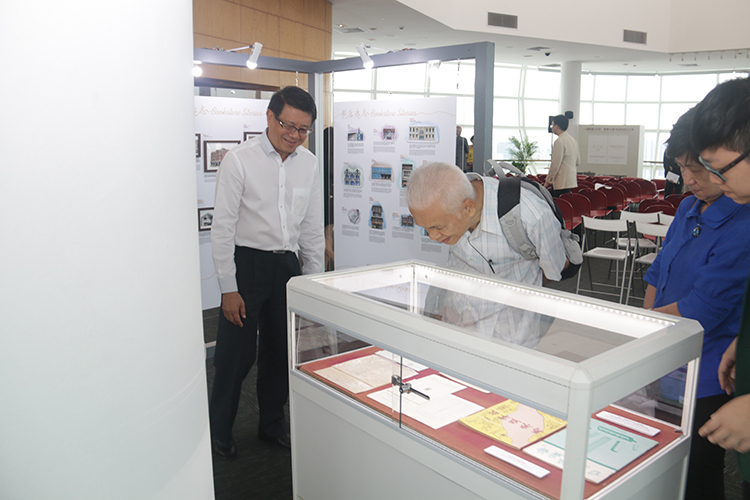 The writers will certainly have much to share about their research process. 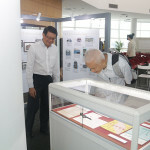 In this way, this event will pay tribute to the bookstores of Singapore.